Learning is an ongoing process. 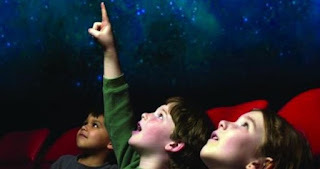 At Schull Planetarium, we believe that education is infinite. Schull Planetarium has provided a long standing educational experience for all the family. More recently we have added a star show relevant the new junior cycle Science programme and a host of other interesting variations, outlined below, as the audience demands.we also offer quality shows for primary schools. The planetarium also provides valuable experience to scout groups and girl guides. 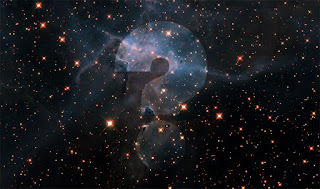 A typical show has a themed presentation, combined with a tour of the night sky. Shows last approximately 1 hour (shows can be changed to suit occasion). This show is 1 hour 30 minutes in duration and is broken in the centre by a group work activity and interactive quiz. It covers the full Earth and space section in the new junior cycle Science programme. The show includes interactive material along with worksheets to improve learning and understanding. This show will allow students to understand and remember the junior cycle ‘Earth and Space’ section with compelling images and videos. 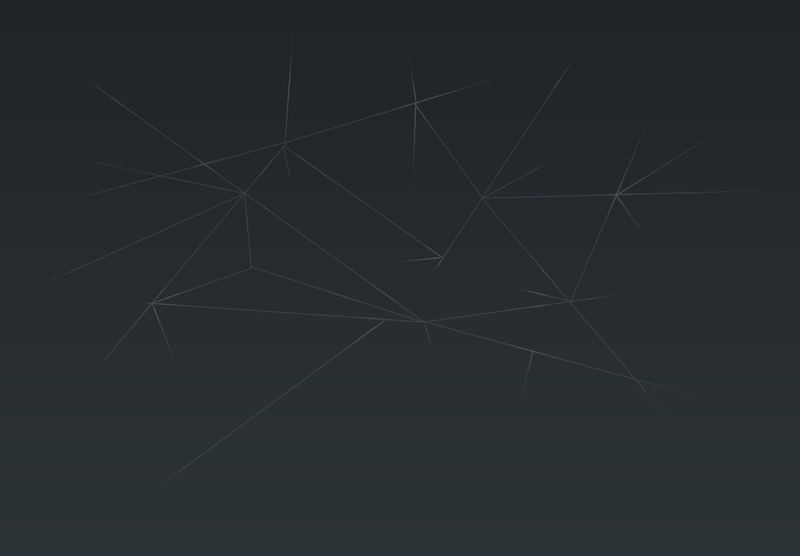 Discover space in a new way! This show, tailored to primary school students gives them the unique opportunity to learn useful skills surrounding space and stargazing. Shows can be tailored to suit your own needs, wee offer shows through Irish, English and German. We have a variety of themes including: How big is big, a journey through space and time, our solar system and star constellations and their stories.